You always expect your auto air conditioning to work when you turn on the switch, but did you know that there are several things you can do yourself to keep the air conditioning system in top shape? A drive belt makes the air conditioning compressor turn, and that keeps the cooling refrigerant circulating like it should. If the belt is worn, stretched or cracked it can slip or break -- which stops the compressor. When that happens, circulation stops and the air conditioner quits cooling. The drive belt and compressor are sometimes hard to find, especially in newer vehicles with covers and components that hide them. 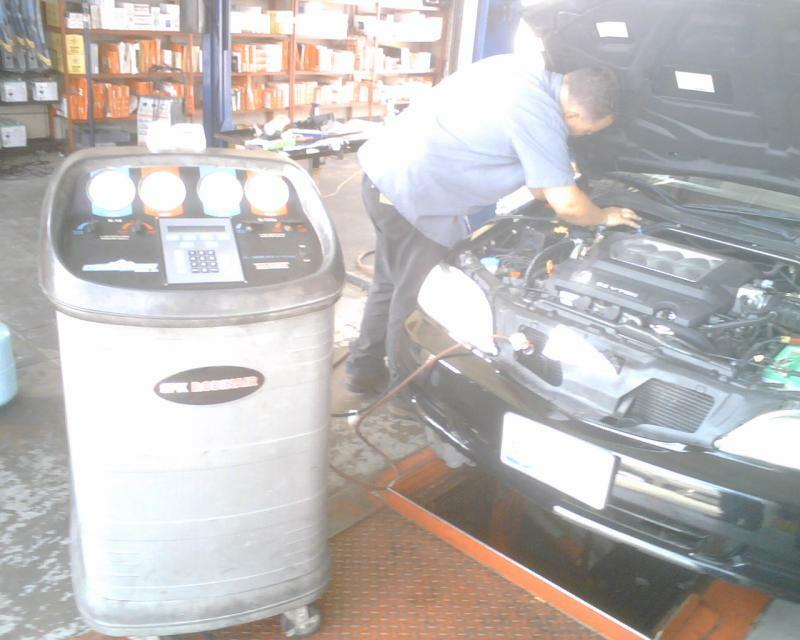 The next time you take the vehicle to Kwik kar Lube & Tune , ask the technician to show you where the belt and compressor are located. 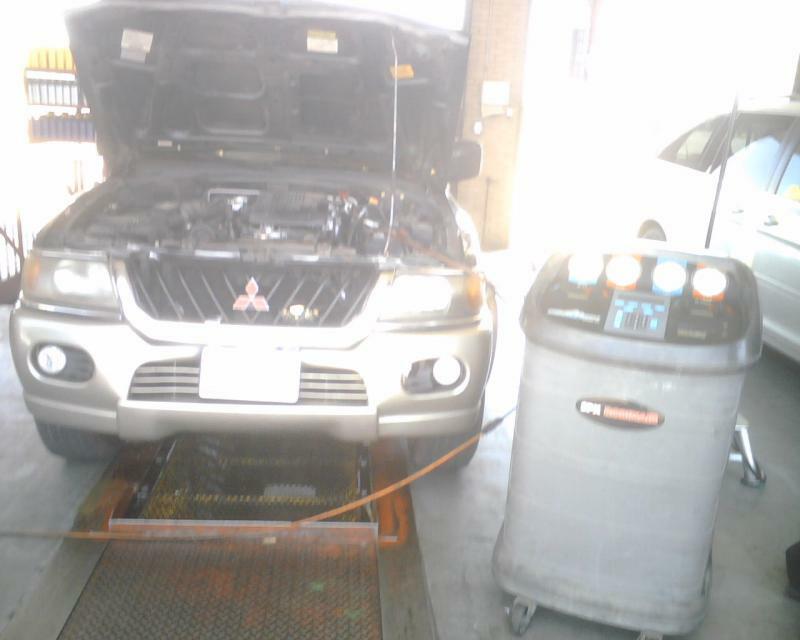 Air Conditioning Condensere The radiator. 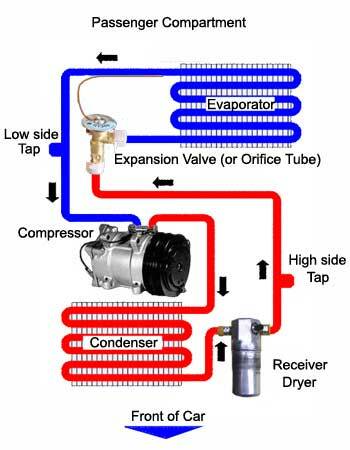 Refrigerant runs through the condenser and air flows across its cooling fins, removing heat from the circulating refrigerant. If the fins become damaged or plugged up with debris, air flow is restricted, and that means heat isn't removed properly. Restriction can also cause the vehicle to overheat. Check the fins periodically to make sure they are clean and in good condition. There aren't any visual checks to perform inside the truck, but there are some signs to watch for that will alert you to developing problems. Wet carpeting on hot, humid days can indicate a clogged air conditioner drain. When the drain is working correctly you'll see a good amount of water dripping to the pavement under the vehicle after you park. A vibration or abnormal noise when the fan is on could indicate debris in the blower fan (mice like to make nests in fans). A reduced amount of air coming out the vents, especially if it happens after driving for awhile, might mean the air conditioner's evaporator is freezing up. A musty or mildewy odor when the fan is first turned on, or all the time when the system is running, can indicate that mold or mildew is growing in the evaporator box. You can reduce the buildup of mold and mildew by turning the A/C recirculation switch off when you park the truck. If your vehicle doesn't have a recirculation switch, turn the A/C switch away from the "Max Air" position every time you shut the engine off. 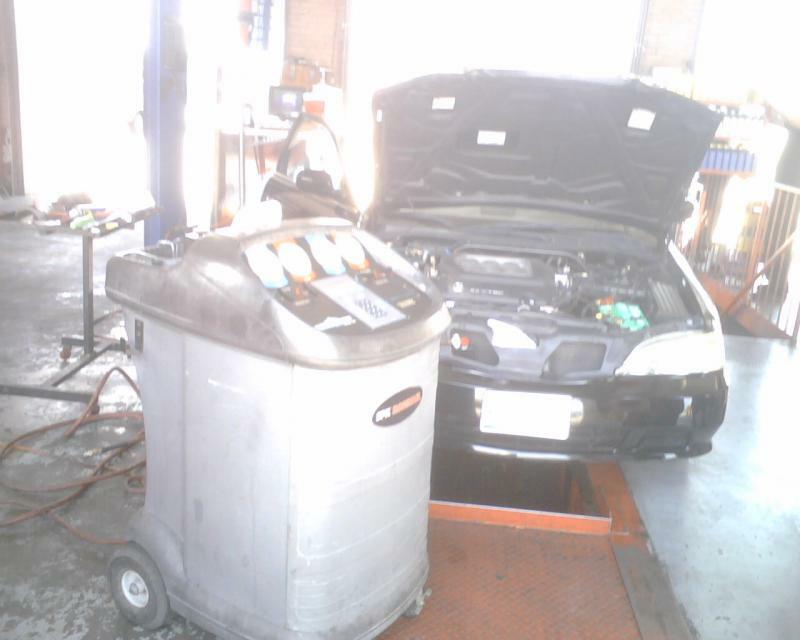 Some vehicles will still develop a musty odor, Kwik Kar Lube & Tune offer an evaporator cleaning procedure to eliminate the smell. When you get into a hot car, roll your windows down a little for the first few blocks. If you have a recirculation button, make sure it's turned off. After the hot air is gone, turn recirc on to get the most out of your system. 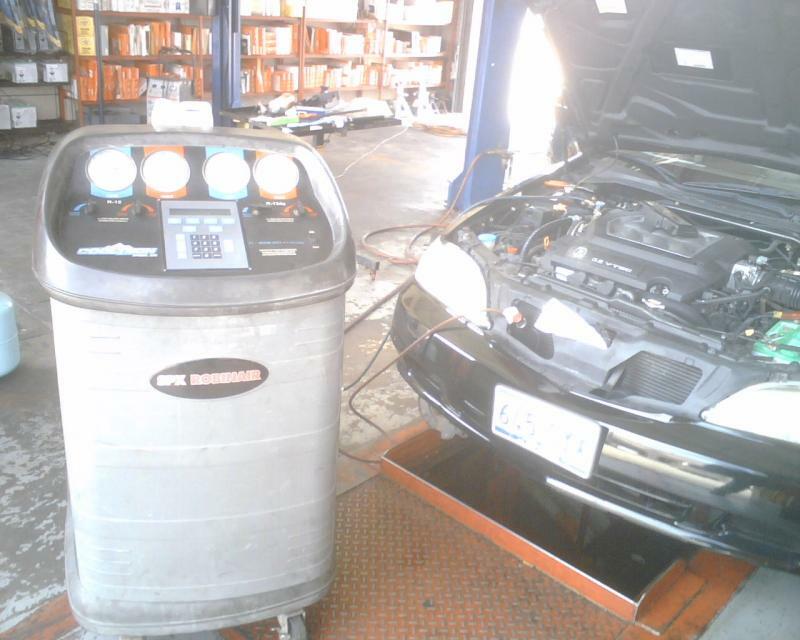 We're all concerned with fuel mileage, but modern auto air conditioning systems are pretty efficient. 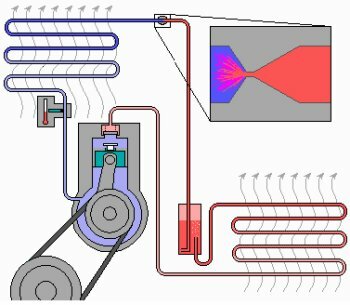 Turning the A/C off results in minimal gas savings. 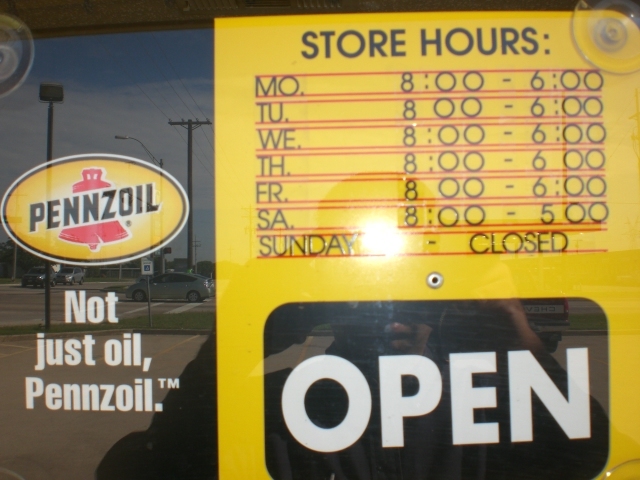 If you discover a problem with your truck's A/C, take the vehicle to Kwik Kar Lube & Tune.